Burns Mall is centrally located at the heart of Kilmarnock Town Centre and is easily accessible from all transport routes including the local bus and train stations. There is a multi-level carpark located directly next to the Centre for convenient parking facilities. 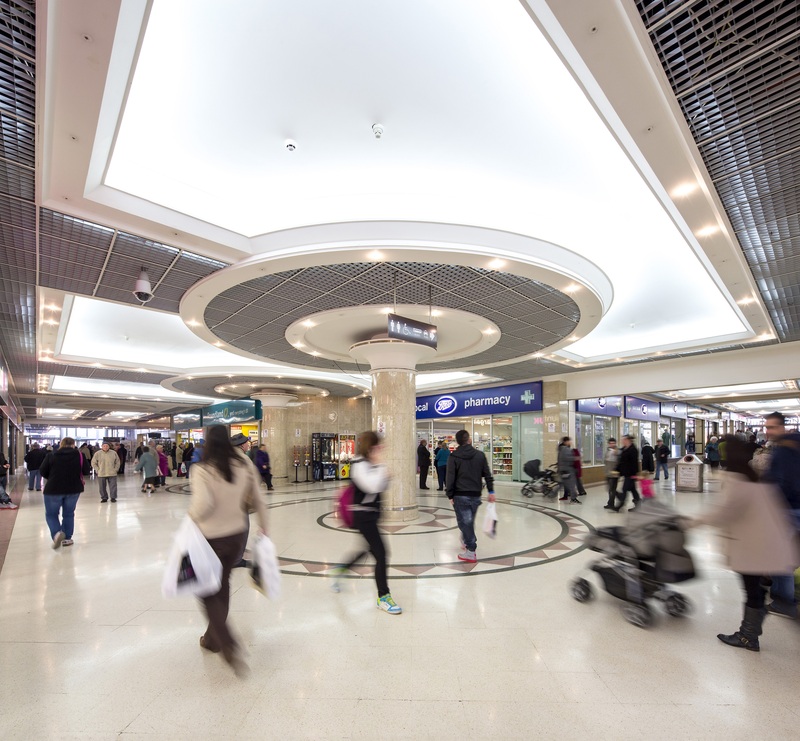 Burns Mall has more than 20 shops located within the Centre and King Street, which offer a variety of retail shopping outlets including major brands such as Boots, Argos, JD Sports, New Look, Home Bargains, and Poundland. GREGGS – KILLIE CONVENIENCE – ELECTRO-LIGHT – REVIVE TECH – STAR CHOICE – MAX SPIELMANN – FARMFOODS – UNIQUE – ARGOS – BOOTS – HOME BARGAINS – POUNDLAND – RS MCCOLLS – WARREN JAMES JEWELLERS – CEX – 3 MOBILE PHONE STORE – SHOE ZONE – NEW LOOK – JD SPORTS – WILLIAM HILL – HOLLAND & BARRETT – ADMIRAL – THE COFFEE TRADER – TOP GIFT – SPLENDID EYEBROWS.